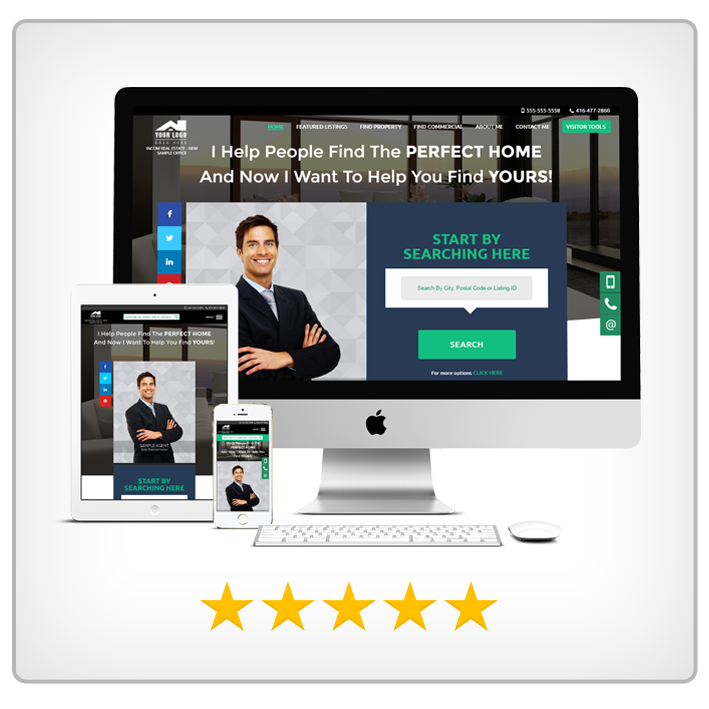 Do you ever wonder what people see when they access your website over mobile or tablets? 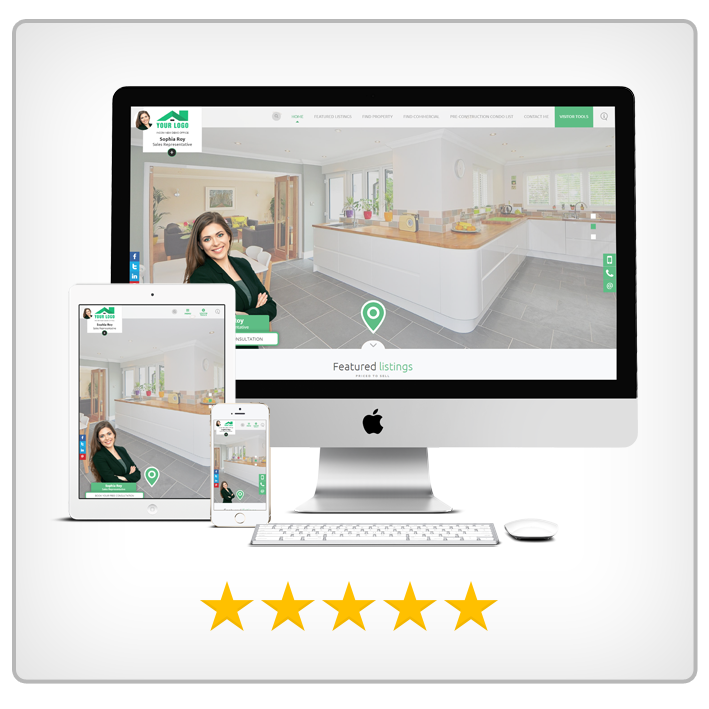 Would you feel more confident knowing that whether prospects or clients visit your site from home or on the go, your professional website and brand will not be tarnished with poor display and lack of user-friendliness? 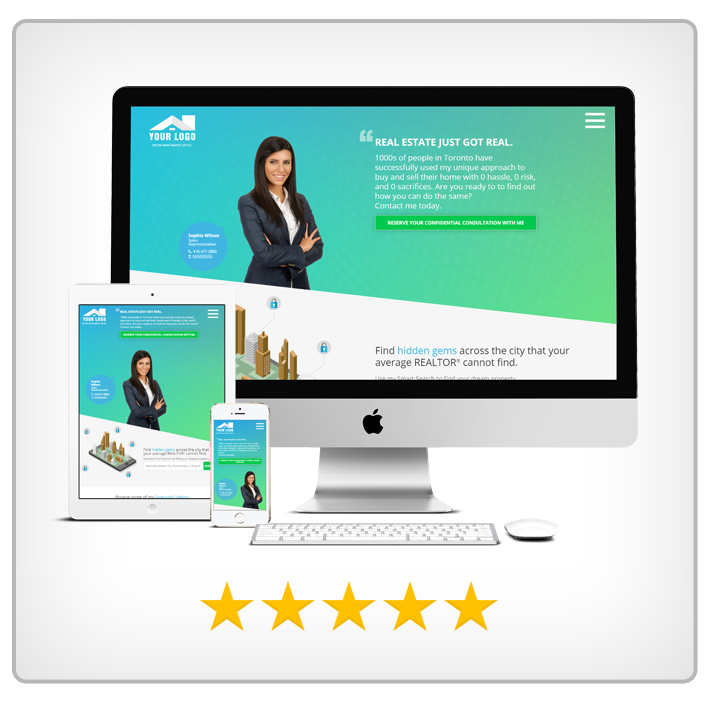 Responsive Web Designs “respond” to their environment. When a screen size is smaller or larger, the layout adapts to these changes and displays the design strategically to ensure that the user-friendly navigation is intact. 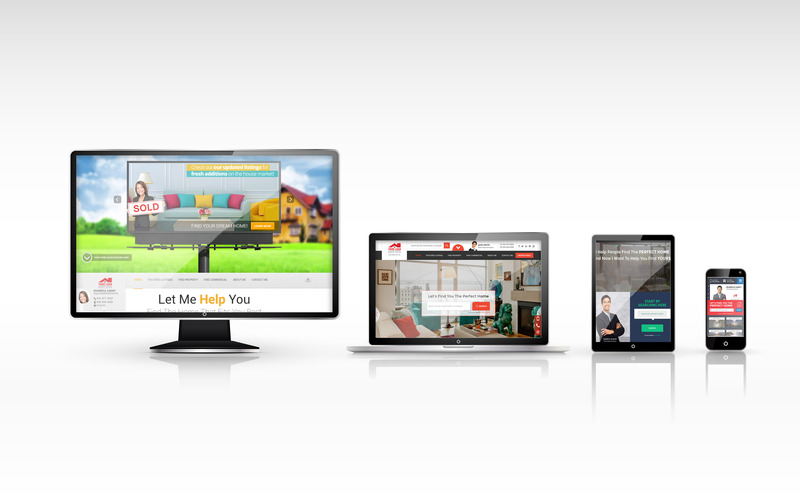 Why is being “responsive” so important? 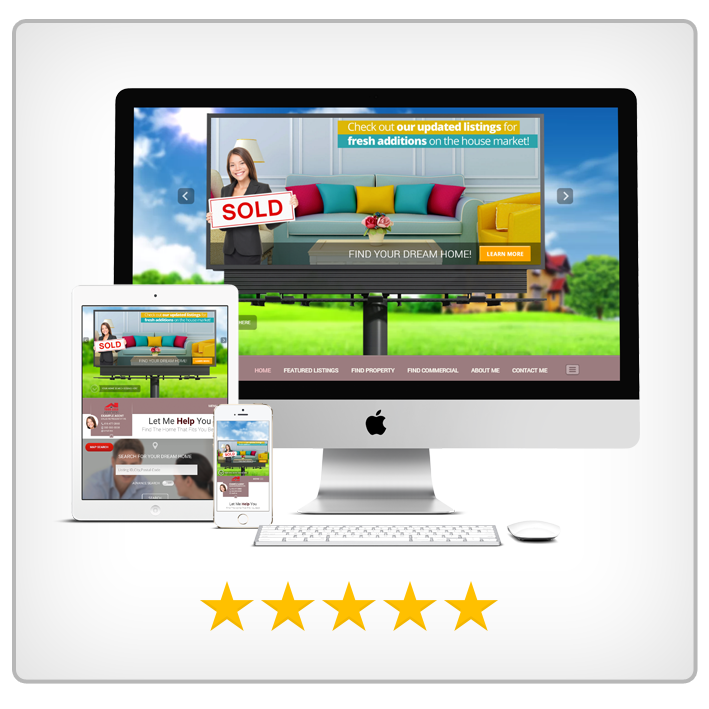 INCOM Web & e-Marketing Solutions takes the guessing work out of web design. You do not need to know coding or how responsive designs work. 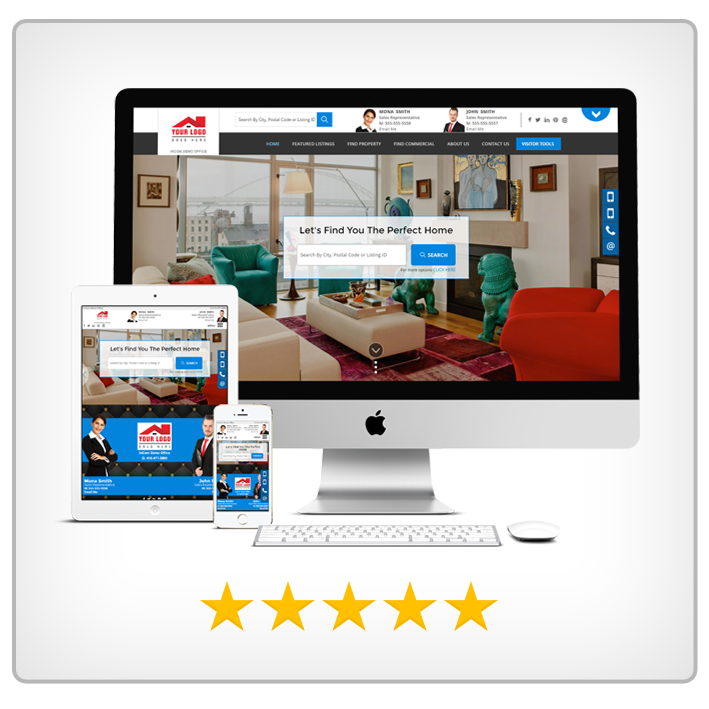 As a company focused on IT and offering the latest in real estate technology, important elements such as Responsive Web Design are at your fingertips. 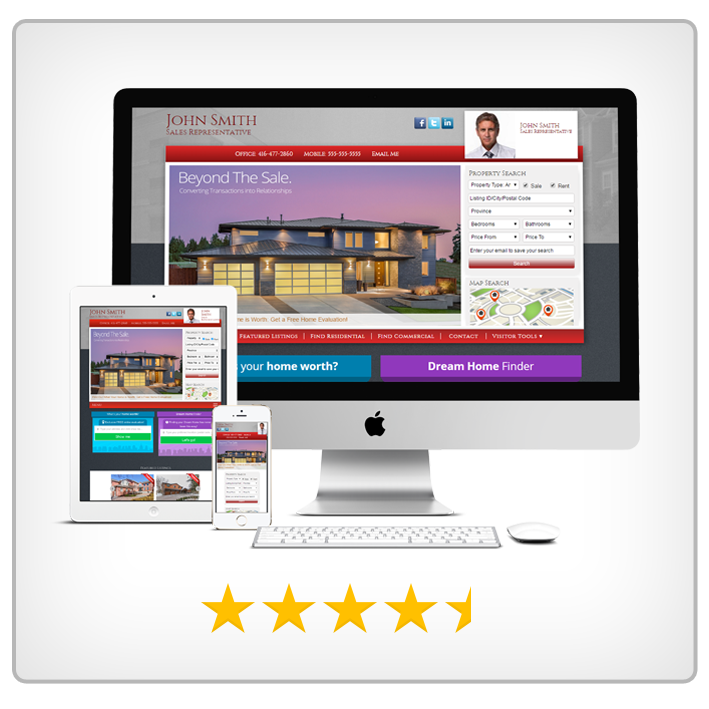 If you currently have a personal real estate website with INCOM, swap in a Responsive design at any time through your back-office. 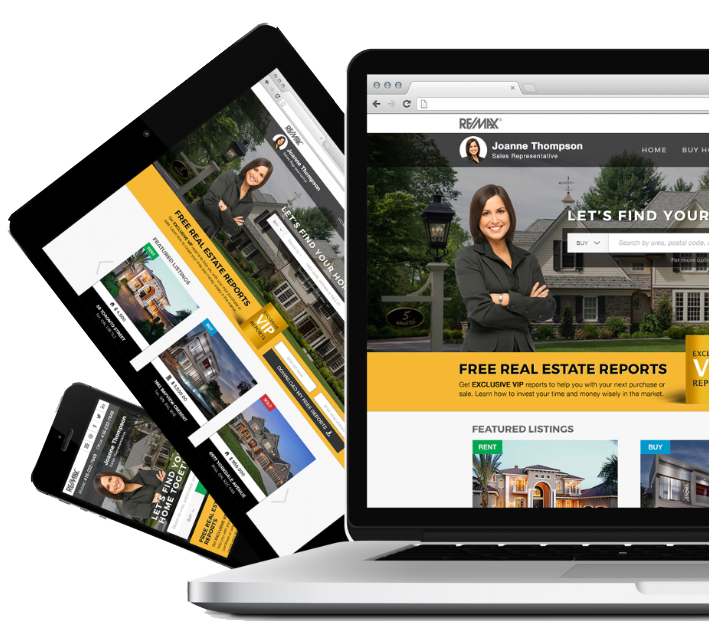 If you do not have a real estate website with INCOM, it is time to switch to a website provider that prepares you for the future. 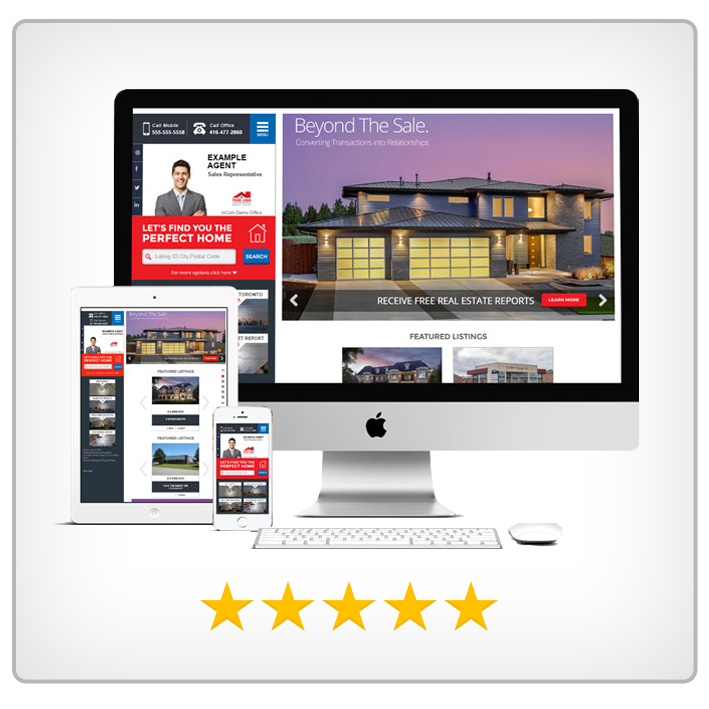 At INCOM we focus on you, your success, and how you’re perceived by others because nothing beats a professionally designed website when it comes to online real estate marketing. 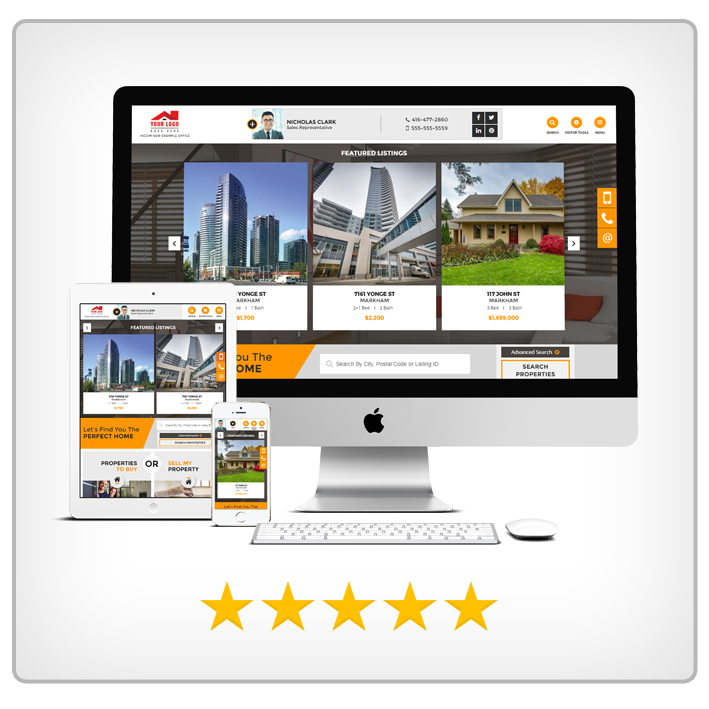 View INCOM's Responsive Designs here. 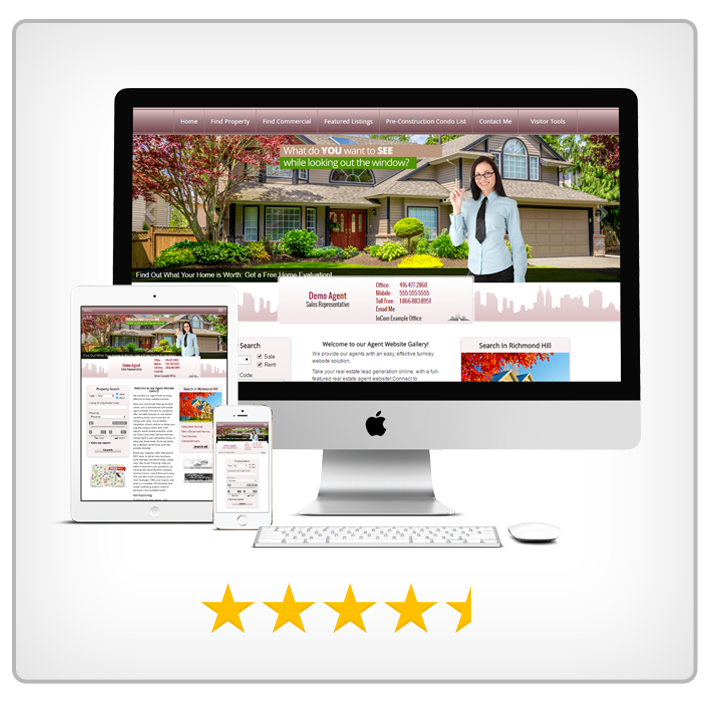 4 Real Estate Website Map Search Options Designed to Cut Buyers' Search Time in Half!